Mid-Florida SHRM - March Breakfast - "Become the Driving Force for Performance and Productivity: Establishing HR in Business Operations"
March Breakfast - "Become the Driving Force for Performance and Productivity: Establishing HR in Business Operations"
Only members who paid for the meetings with their annual dues may use this option. A special registration code is required. TOPIC: "Become the Driving Force for Performance and Productivity: Establishing HR in Business Operations"
The Human Resource Department is not simply a cost center in your organization – or at least it shouldn’t be. The potential of HR can be realized only if the HR staff earns the recognition, speaks the language of business, and the business realizes the value of HR. So how do we make this happen? 1. How does the organization make money and sustain growth? AKA – what business are we in and why? 2. Who are the largest/biggest/most important clients and what challenges do they face? 3. What are the biggest challenges to our company and what is needed to overcome those challenges? 4. How can we partner with the business operations to ensure we conquer the obstacles through increased performance and productivity of the staff? 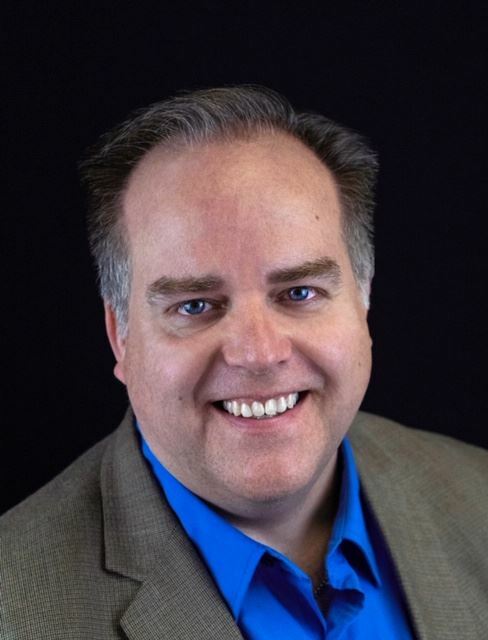 Speaker Bio: Chad Sorenson is the President and Founder of Adaptive HR Solutions and has over 25 years of diverse business, communications and human resource experience. He is certified as a SHRM-Senior Certified Professional and a Senior Professional in Human Resources. Chad serves the 2019 President Elect for the HR Florida State Council. He was also the President of SHRM Jacksonville in 2015 and 2016. Chad regularly speaks to other SHRM Chapters, business associations, and companies across the state on topics such as leadership development and employee engagement. In addition to giving back to the HR field, Chad is actively involved in his church and has been a volunteer leader with Boy Scouts for over 10 years. He is an Eagle Scout and a graduate of Morningside College in Sioux City, Iowa. The keys to his success are Devotion to God, Dedication to Family, Continuous Service, Lifetime Learning, and Always Remembering to Laugh. Click the graphic for more information on our sponsor.